Third Thursday Demo, January 15, 2015, 12:30 OR 5:15 p.m. Ever wonder why your finished quilt tops are not perfectly square (or perfectly rectangular as the case may be)? Cyndi Foote will go over everything quilters need to know about how to put an end to this all-too-common frustration. Join us at either 12:30 or 5:15 p.m. on January 15 for our monthly FREE Third Thursday Demo. See you then! Sewing Sunday, January 18, 2015, 1:00 p.m. – 6 p.m.
Join us for Sewing Sunday on January 18. This relaxing every-other-month event is a great time to work on a project while visiting with old friends and making new ones. We serve light refreshments. Please RSVP to 970-565-7541. This lovely collection arrived last week. It's quite elegant in navy, coral, and off-white. We also received a huge shipment of tone-on-tones for the color wall and some new wide backs as well. Stop by soon to see what else is new! Remember the table runner pattern writing contest we held last year? The winner, Melanie Rime, has published her pattern and we have it available at the shop. Get your copy today for only $9.99. The UFO Challenge is well underway. So far, 34 people have registered a total of 206 UFOs. Three UFOs came in finished today. 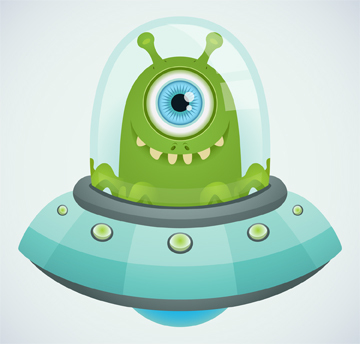 If you don't have any UFOs but want a chance to win one of the five $100 gift certificates we'll be giving away it's not too late to start a new project or two, register them by January 31, and get in on the fun. Click here to download the details. You can still get in on Postcard Party. Get the details here (scroll down the page a bit). This week's tip is from Karen, owner of Cortez Quilt Company. At the shop and in my sewing room at home it seems as though partially full bobbins multiply when I'm not looking. Here are a few ideas for dealing with this pesky organizational issue. 1. When you're ready to sew on a binding or do other hand work, instead of reaching for matching thread from a spool of thread look for a bobbin and use up thread from it instead. 2. Use up miscellaneous colors of bobbin thread when piecing a scrappy quilt. 3. 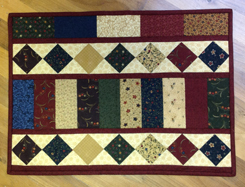 Practice free motion quilting or thread painting using bobbins that are already loaded . . . especially those with thread colors you are not likely to use again for a project in the near future. 4. If a bobbin has only a little bit of thread left on it throw caution to the wind. Unwind and toss that small amount into the trash bin. You might cringe in the moment for being wasteful but - trust me - by tomorrow you won't even remember it! 5. Keep empty bobbins in one place in your sewing room so that you don't waste time hunting one down when you're ready to start a new project. 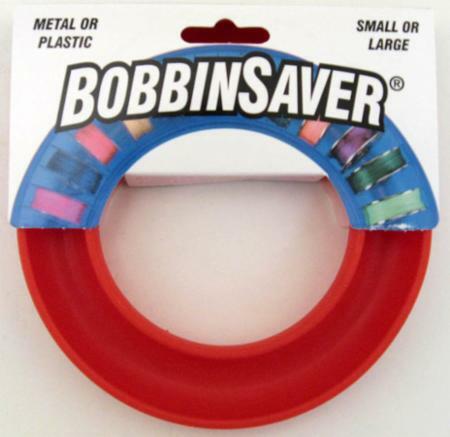 For loaded bobbins that you plan to keep for future projects (e.g., basic colors and those that you tend to use a lot), store them in this convenient BobbinSaver. We stock these at the shop and they hold both standard and over-sized bobbins (priced at $10.99 and $11.99 respectively). Wednesday, January 21 - "Table Charm"
These beautiful placemats are made using 5-inch squares. Judy Bryan will teach this class and she made the sample using Kansas Troubles charm pack. 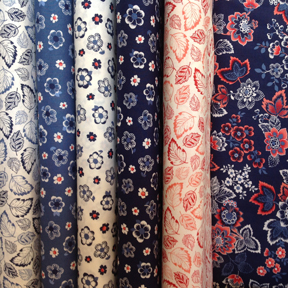 The pattern also includes a table runner to match. If you've always admired the Cheryl Phillips Quilts Without Corners here’s your opportunity to learn the technique and make a beautiful basket-look wall hanging. Judy Bryan will teach this class. We also just added several new classes to the schedule. 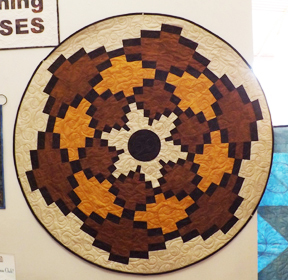 It's not too late to register for the next Dolores Mountain Quilters retreat. The Flakey Frozen February Winter Retreat will be held February 5-7 at the Lewis-Arriola Community Center. For more information contact . . .
Tuesday, January 13, 2015, 5:15 p.m. The Zippity Wine bag will hold more than just wine. How about learning to make one and putting a beautiful bottle of bubble bath in for a unique gift! It zips up to create a bag and unzips to lie flat. Cindy will demonstrate how to make this cute bag at All About Embroidery Club this month. The pattern will be available if you become inspired to make your own. Join us! Sew up a hanging jewelry organizer to make accessorizing easy. Learn tips for sewing with vinyl, applying bindings and more. Achieve professional results with a variety of presser feet & attachments. Call us at 970-565-7541 to sign up for any of our BERNINA clubs.